This is a digital download not a physical copy. 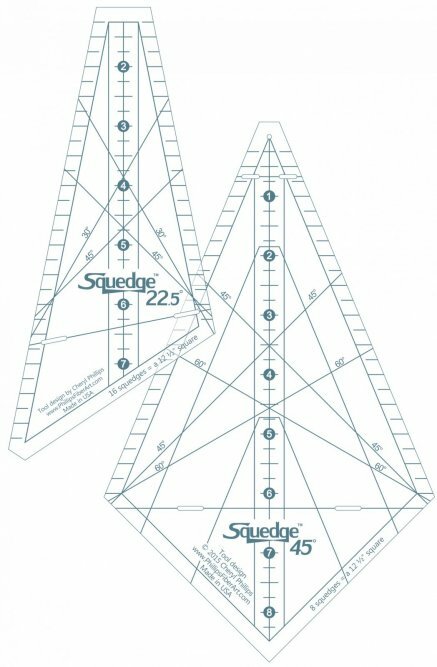 Squedge 12" set is required. 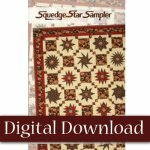 The newest Squedge 12" pattern!! 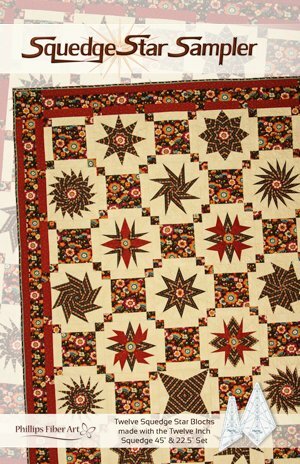 Featured Quilt is 76" x 100"
Mix and match blocks for Infinite possibilities! 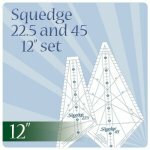 You'll need the Squedge 12" Set! 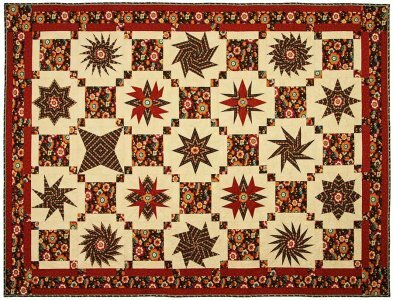 Smaller can be so much fun!